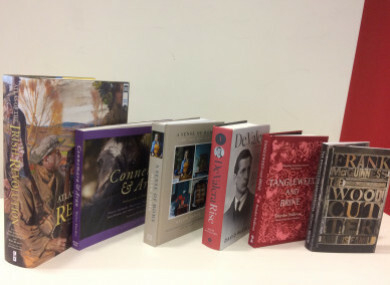 The books nominated in the Best Irish Published Book of the Year category. GET READY TO clear some space on your bookshelves and dust off those book tokens, because we now know what the best Irish books of 2017 are. This evening, the literary world gathered for the Bord Gáis Energy Irish Book Awards 2017, where new and established faces were there to hear the winners named from a slew of categories. Email “These are the best Irish books of 2017”. Feedback on “These are the best Irish books of 2017”.